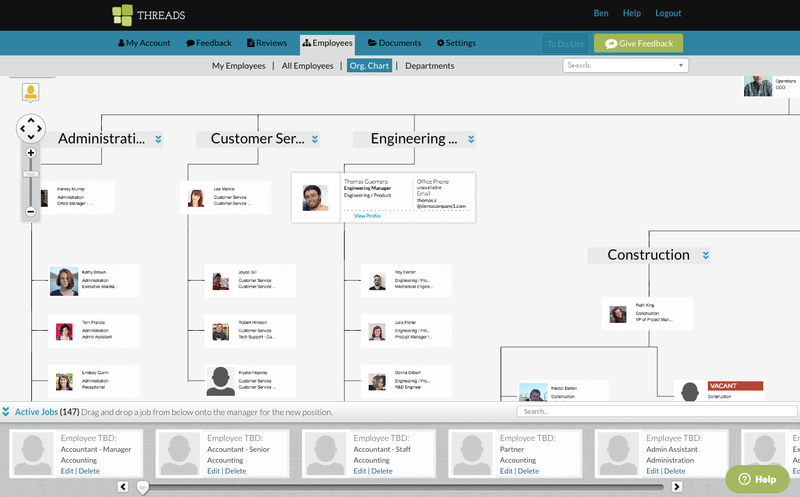 Threads is a software tool that's designed to help build and maintain a best-in-class culture. 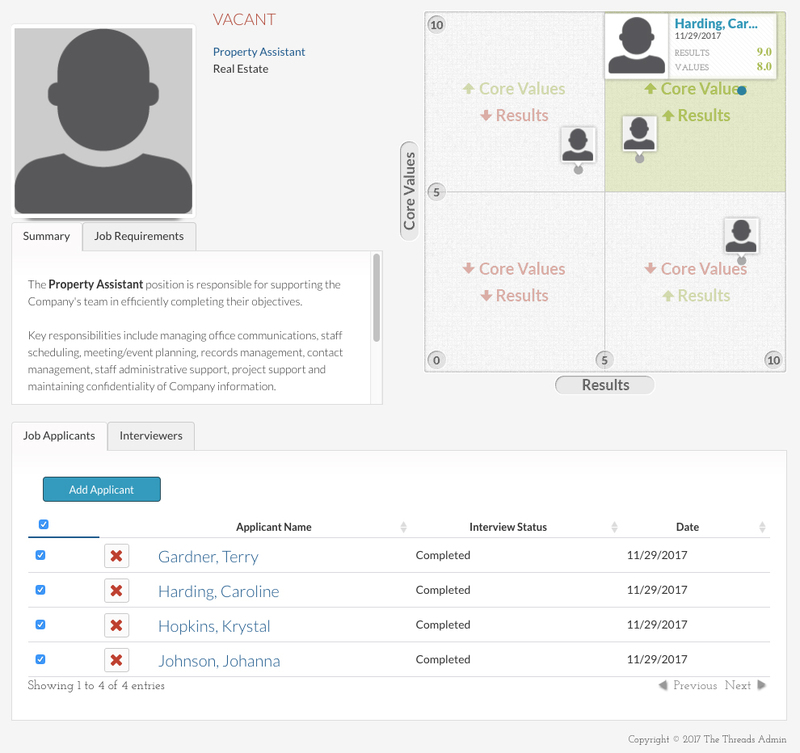 Threads reviews measure employees against your core values and goals (results) unique to their position to identify who is adding to and who is detracting from your culture, all while remaining simple and understandable. 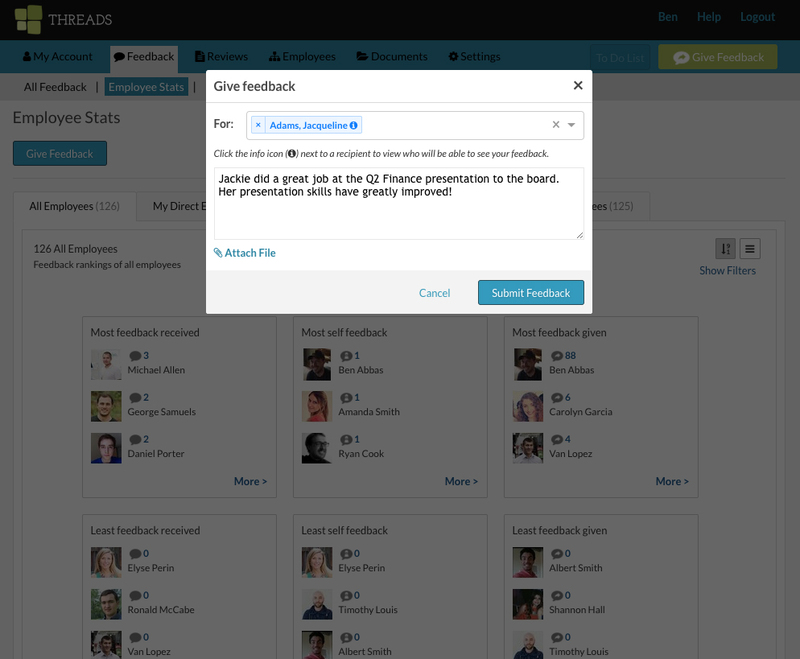 Threads removes the complexity and subjectivity, that creates a culture of disengagement in your review process. 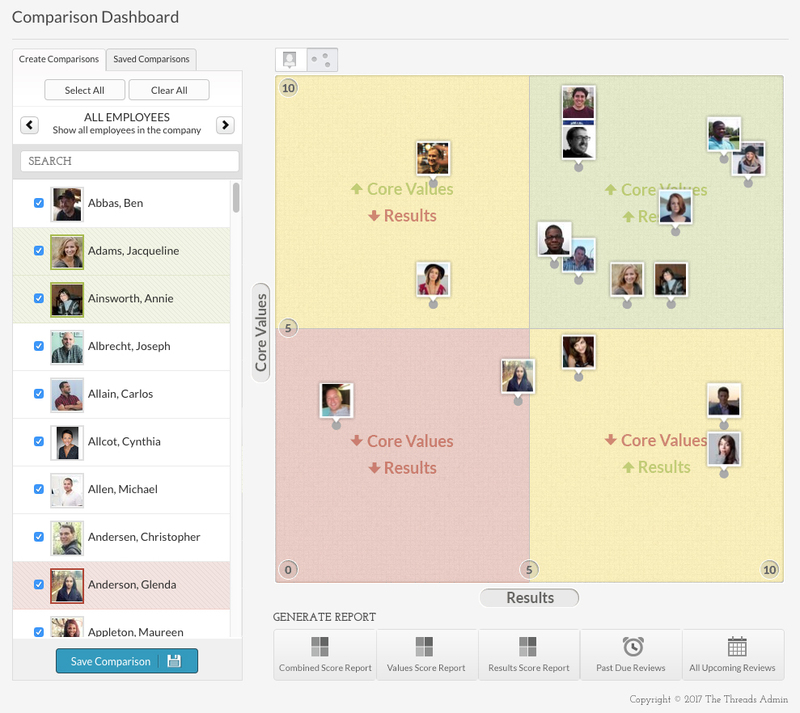 To monitor your culture, timely and actionable self, peer and 360 feedback is captured in an easy to use software to help teams communicate better throughout the year, not just at review time. To protect your culture, ensure your team is educated and accountable with training and coaching included in your subscription. (1) Threads makes your organization's core values an important part of your performance management and employee engagement strategy. Other software misses this important aspect of performance. 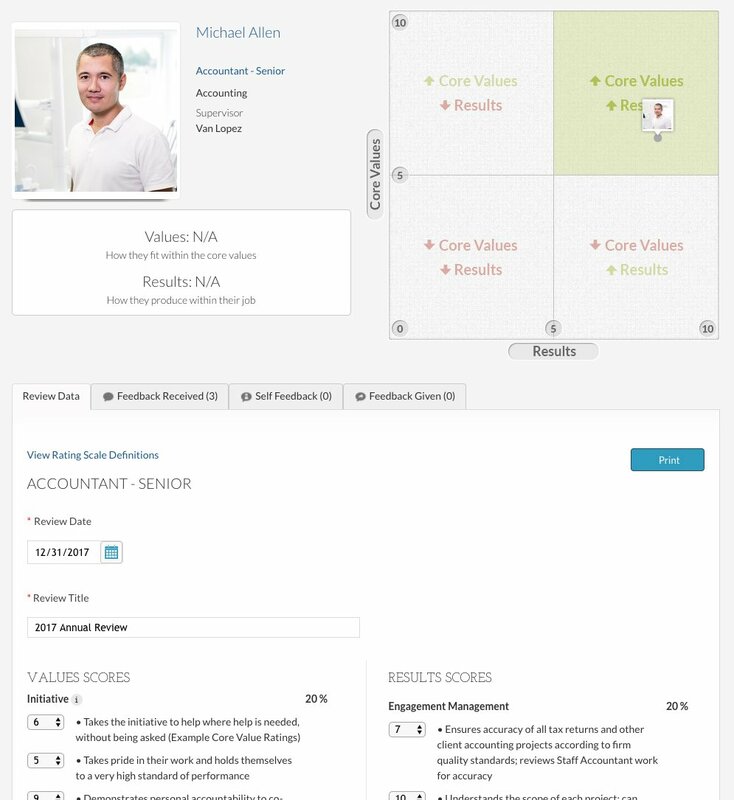 (2) Threads pairs great software with amazing training in the areas of core values, culture, performance management, feedback and engagement. 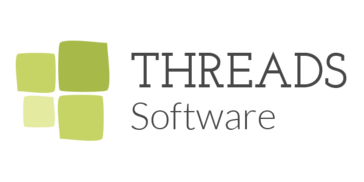 Our training will help your team build a great culture and create value with the Threads software that other software companies can't match. Hi there! Are you looking to implement a solution like Threads?